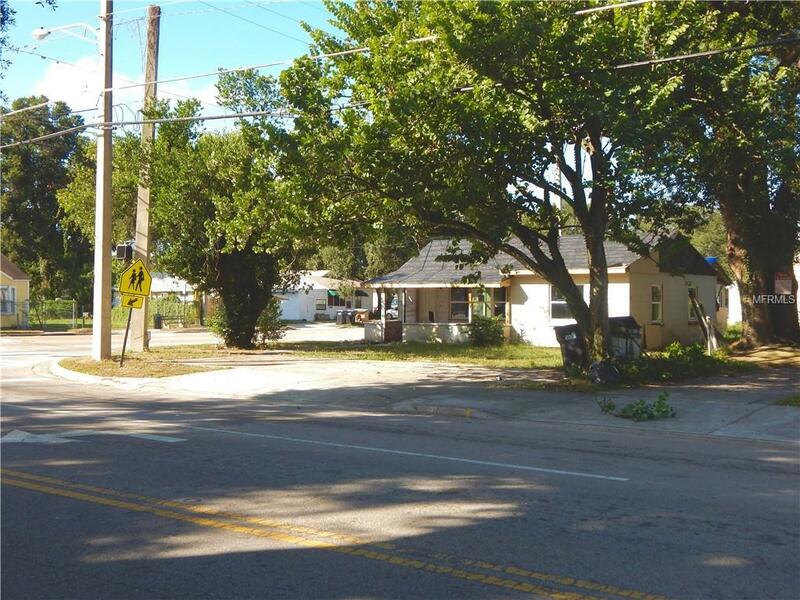 Highly visible on busy corner of Michigan and Westmoreland, this lot is located only one block from I-4 and minutes to Downtown Orlando. 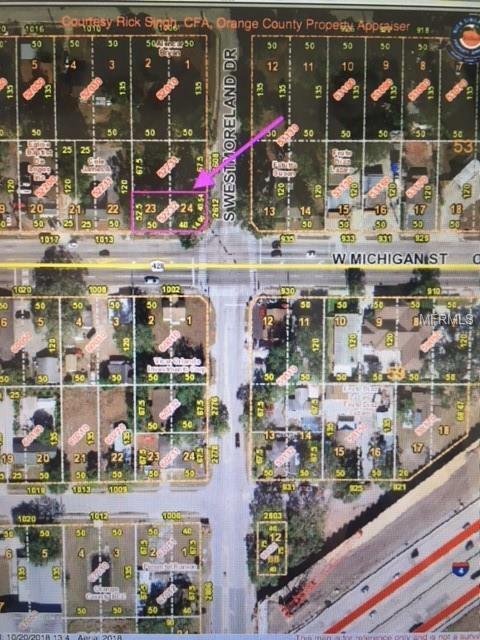 Zoned C-2, this corner lot offers great exposure for a number of business such as office, retail, medical, law office, and much more! 105 road frontage on Michigan and 52 road frontage on Westmoreland. 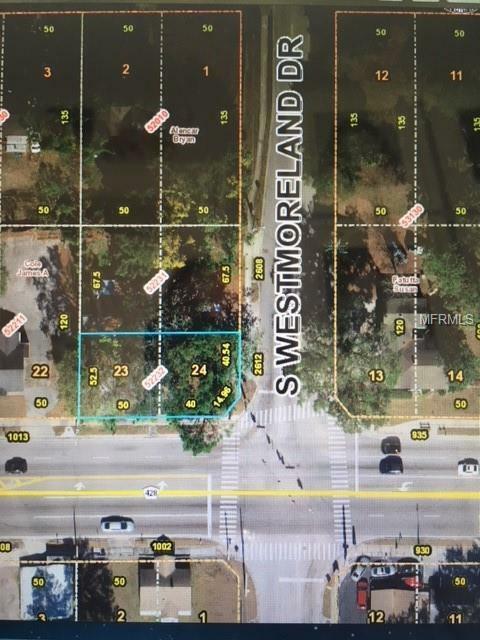 Currently zoned C-2 and future land use of Neighborhood Activity Center (NAC) which would allow for residential, mix-use, commercial with 25 units/acre. There is a 1,642 sqft. building currently on the lot in need of extensive repair or will need to be torn down. Buyer to verify all information with Orange County. 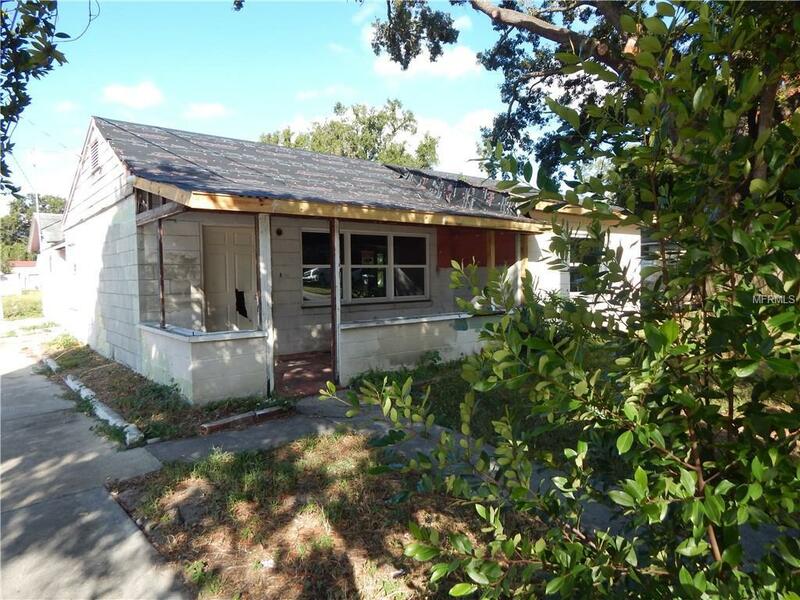 This is a prime property so come with your offer today!